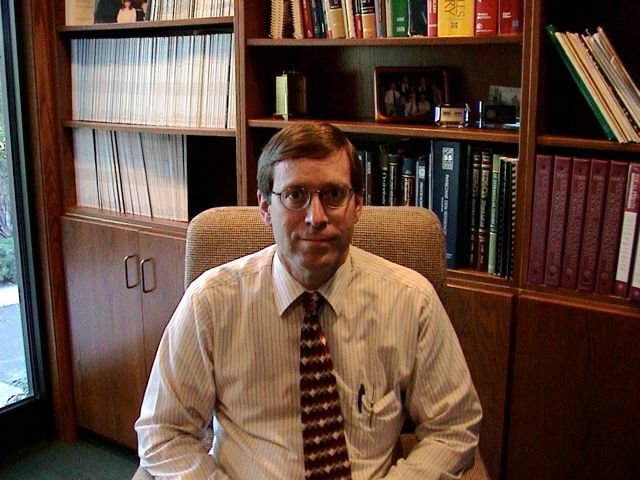 Dr. Lewis was born in Lovell, Wyoming but moved to Logan, Utah when he was ten. He has been practicing in Brigham City since 1984 where he lives with his wife and children. He has five sons, one daughter, and two granddaughters. He enjoys sports, gardening, and reading. On his written Ophthalmology Board Exam, he finished in the 99th percentile (Top 1%) for those taking the exam.